Songtrust, the world's largest technology solution for global music royalty collection service and publishing administration, announced a new business partnership with distribution company Symphonic Distribution, offering publishing administration to Symphonic’s clients. Symphonic Distribution is a 100% independent music distribution and marketing company founded by former music producer Jorge Brea in 2006. Headquartered in Tampa, FL and with offices in Brooklyn, NY, Denver, CO, and Bogota, Colombia, Symphonic provides thousands of new and established record labels, managers and individual artists with global digital music and video distribution to hundreds of retail and streaming platforms, as well as playlist pitching, release promotion, and a comprehensive suite of label services. Artists and Record Labels that have had their music and music videos distributed through Symphonic since inception include: Ozuna, Chris Lake, deadmau5, Stick Figure, Daddy Yankee, Rey Pirin, Yung Joc, Waka Flocka Flame, Laura Marano, Emily Vaughn, Black Thought, The Movement, and many more of various genres and music focuses. 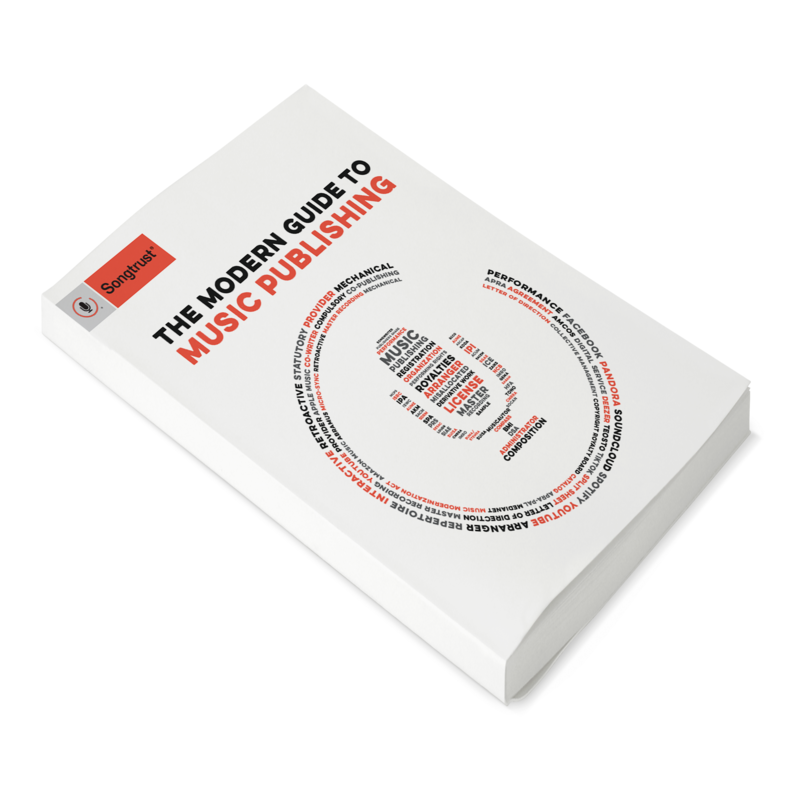 To join alongside Symphonic as part of the Songtrust family and to make sure you're collecting all the publishing royalties you are owed, register today.